Version 3 of Recfishwest’s popular and trusted Smartphone App launched recently with new features built in to make your fishing even more stress free than before. 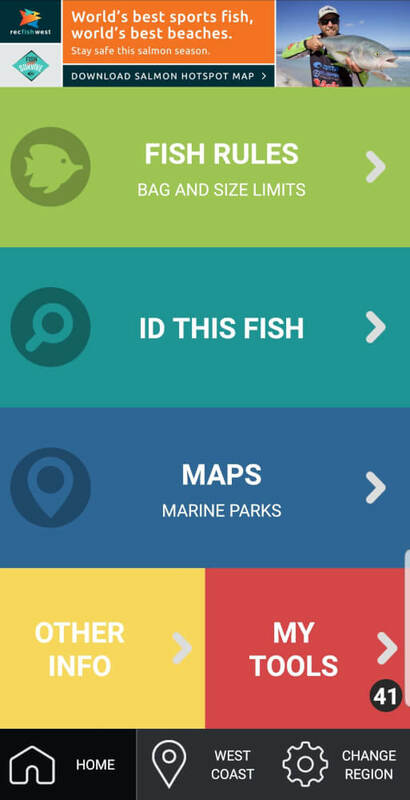 The new version of the App has a new feature to help fishers better identify and understand where Marine Parks are located in WA and what fishing activities people can and can’t do within each park. Recfishwest CEO Dr Andrew Rowland said that with many different Marine Parks Statewide (Commonwealth and State Marine Parks) containing confusing ‘zoning’ rules & information about what fishing activities are allowed in each zone, it was important to simplify the rules for everyone, as currently all of this information is not in one easy to access location. 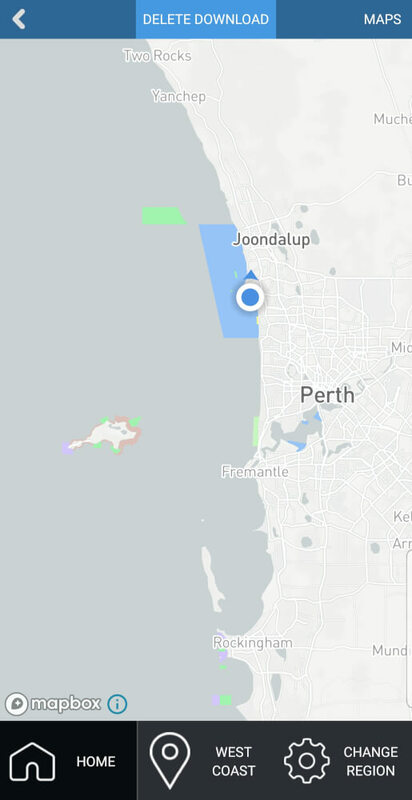 “We’ve responded to calls from our community to help them better understand WA’s complex Marine Park fishing rules and as the trusted peak body working on behalf of rec fishers we’ve built the new mapping feature in our App to help make their fishing easier,” Dr Rowland said. You will also see a change to the initial App loading screen. 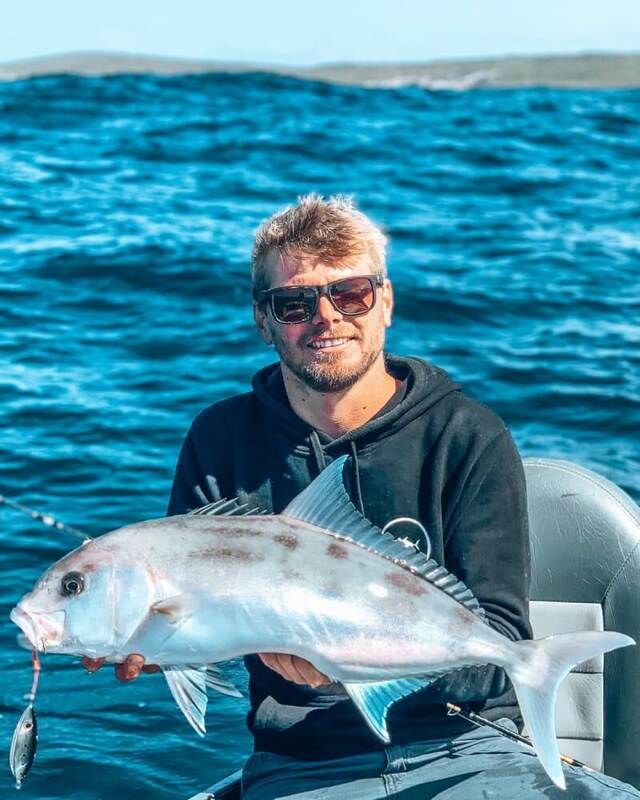 Shimano Australia have become Supporting Partners of the Recfishwest App, supporting sustainable fishing in Western Australia. 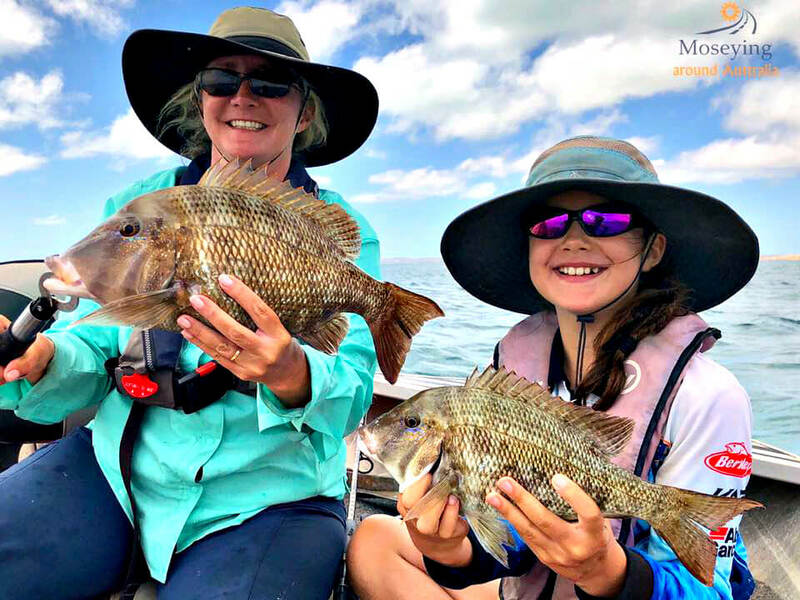 As a worldwide trusted brand, Shimano believe that supporting WA’s peak body for recreational fishing is good for the industry and great for getting more people out fishing. Allows people to fish stress free by knowing where the Marine Park Zones are located and what activities you can and cannot do. 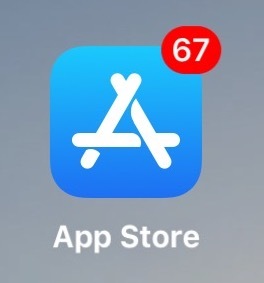 To unlock these new features, please update your Recfishwest App in the App Store.